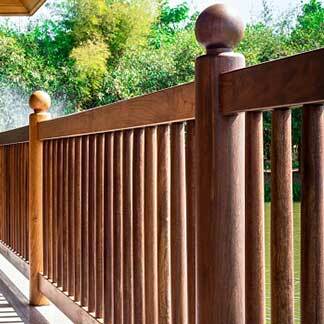 If you're looking for a fencing contractor that offers 40 years of experience in the field, look no further than the experts at Orange County Fence! Our technicians have been providing customized solutions to Mission Viejo CA residents since 1979, and are continuing strong today. We offer a wide variety of services that are sure to give you what you need. 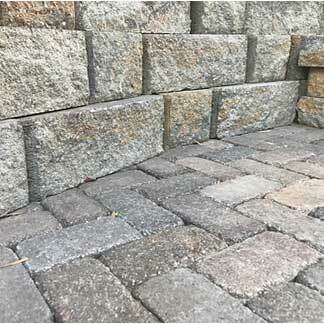 Homeowners looking to add security and functionality to their home's entry points will find what they're looking for in Orange County Fence's access control services. Our solutions can be customized to your specific needs, whether that's through added technology or different styles of gate openers. Our job is not complete until you are fully satisfied! As far as fence installation goes, there's only one way to do it: the right way! 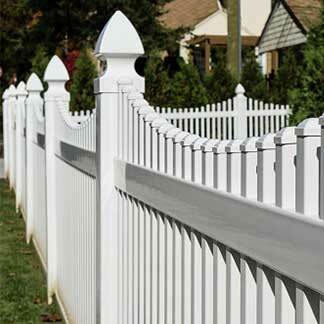 Our expert staff of fencing contractors know what it takes to properly provide you with a fence that will last. Whether it's a vinyl or aluminum fence, we make sure your perimeter is protected with a long-lasting and beautiful fence. 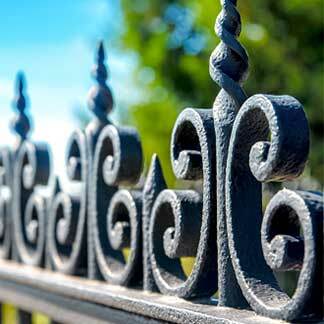 We believe a great fence should be as visually appealing as it is functional. To really provide homeowners with a statement of elegance, Orange County Fence is proud to offer premium gate installation service. 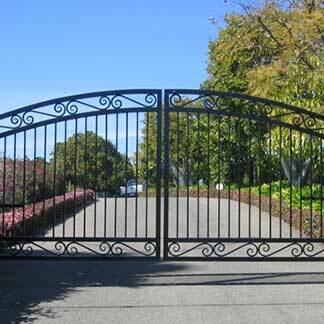 The gates we install are built in vinyl, wood, or ornamental iron, and are made to last. They can be as technologically advanced as you please – just let us know what you're looking for! We happily provide free estimates on all of our services, so give us a call to find out what we can do for you. 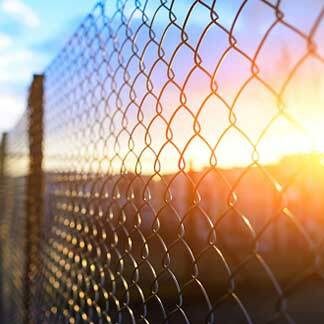 Whether you're looking to add security, elegance, or functionality to your property, Orange County Fence has the products and experience you need to get the job done. Give us a call today!